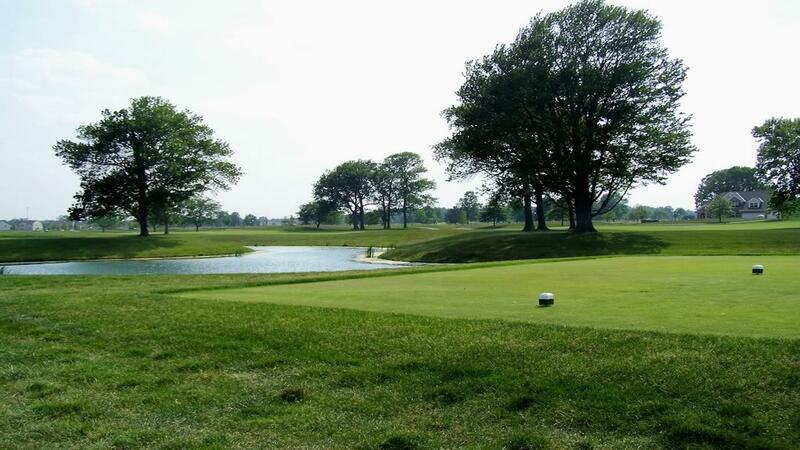 Rent Glenross Golf Club | Corporate Events | Wedding Locations, Event Spaces and Party Venues. Glenross offers an eclectic blend of both old and new. The 6,600-yard, par-70 layout features rolling fairways, undulating greens, 50 sand bunkers, seven ponds and a natural creek. Tee to green, Glenross has the distinct feel of a private club golfers enjoy playing again and again. Let Glenross Golf Club cater all of your needs for groups both large and small. Our beautiful recently renovated Banquet Hall is an ideal setting for your exclusive event. No matter how small the detail, an event at Glenross Golf Club will be handled with the utmost pride and professionalism. Overlooking the sparkling fountain and pond at the picturesque 9th hole, this 4,000 square foot private banquet facility is perfect for your wedding reception, rehearsal dinners, anniversary, birthday, retirement and graduation parties, corporate outings and other special gatherings. For smaller groups, you can enjoy hosting your event in our gorgeous Pub inside the Clubhouse. This area with vaulted ceilings, extensive woodworking and cozy fireplace lend elegance to any occasion. Our experienced staff ensures that all requests are met and that no detail is overlooked. They will help guide you through the decisions you will make to plan your event. The staff at Glenross Golf Club will help you create an unforgettable occasion that captures your style. Nothing is left to chance when you choose Glenross Golf Club. Call today to let us customize a memorable occasion you and your guest will always remember. Helping you create memories that will last a lifetime, our event staff will be with you every step of the way to make your wedding day special. They will help guide you through the decisions you need to make to have your wedding dreams come true. Our beautiful banquet facility is a wonderful setting for your nuptials, wedding reception and rehearsal dinner.